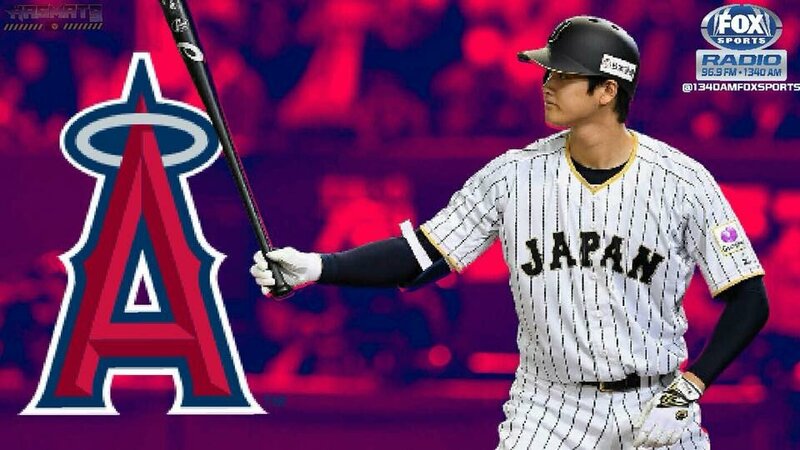 Just six days after being posted by the Nippon Ham Fighters of the Japan Pacific League, Shohei Ohtani has found his new home, Anaheim, California. ANAHEIM — Ohtani’s deadline to sign was December 22, but he didn’t mess around. Just a day after he was posted, Ohtani narrowed the playing field for his services down to just seven teams. For most of the week, the speculation was that the Seattle Mariners were the favorite. Ohtani’s preferences were small market and west coast, and the Mariners fit that to a tee. On Thursday, Jon Heyman of FanRag Sports reported that we could see an Ohtani decision as early as next week. But, just like the rest of the Ohtani sweepstakes, he moved quicker than expected. Now, Ohtani finds himself settled into a lineup with the best player in the world, Mike Trout. Needless to say, the Angels will have a fun lineup. Before battling injury in 2017, Ohtani had a career year in 2016. 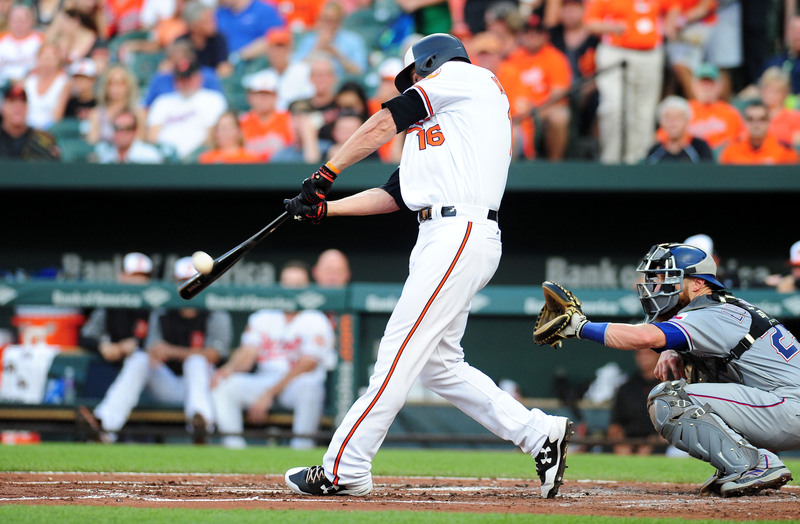 He slashed .322/.416/.588 with 22 home runs and 67 RBI at the dish. 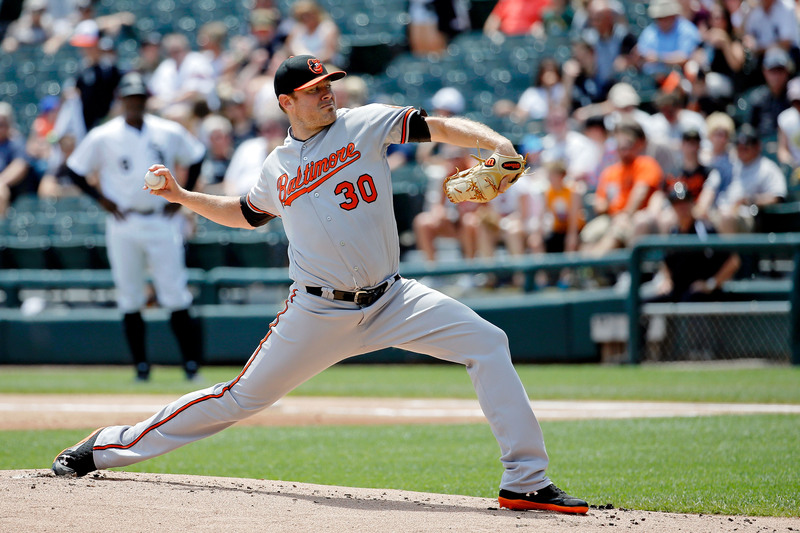 On the mound, he posted a 1.86 ERA in 140.0 innings pitched, while only walking 45 batters and striking out 174, which came out to a whopping 11.2 K/9. Presumably, the Angels weren’t the only ones who were going to let Ohtani pitch and hit. However, he can become the ace of this staff, while also hitting right next to Mike Trout. It was a win-win on both fronts. As for the Angels themselves, acquiring Ohtani improves them quite a bit. They needed pitching after the staff struggled last season. Ohtani and Garrett Richards will form a nice top half of the rotation. For the lineup, Ohtani adds even more firepower, with the middle of the lineup consisting of Ohtani, Trout, Justin Upton and Albert Pujols. Needless to say, Billy Eppler, who did work on Ohtani while Eppler was with the New York Yankees, had a pretty big week, signing Kevin Maitan as well. There were tons of reactions from baseball twitter, but two of the most prominent are players. Assuming, and it’s pretty certain, that Ohtani makes the Opening Day roster, his Major League debut will be on March 29, 2018, at the Oakland Alameda Coliseum against the Oakland Athletics. The American League West just got a whole lost more interesting.